On October 3, 2002, a baby boy born in Michigan on September 2, 2002 became the youngest person known to have been infected by the West Nile virus in the United States. At that time the total number of cases stood at 2530, with 125 deaths. 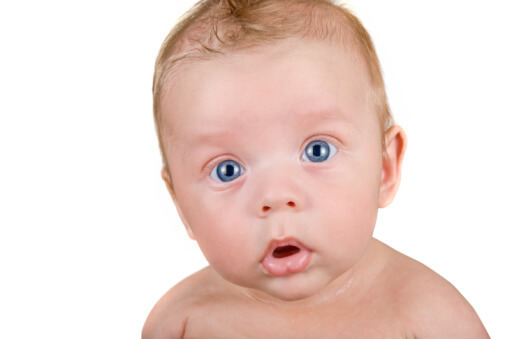 The CDC reports that this baby got it from drinking his mom’s infected breast milk. Neither of them was bitten by a mosquito. The mother was infected from a blood transfusion on September 4. Even though the baby was infected, he remains strong and healthy. The mother is recovering from her West Nile illness. But their ordeal is the first to confirm that the virus can be transmitted in breast milk. Breast milk remains the healthiest food most babies will ever get. Fears of possible infection are not a reason to stop nursing.